Santa Claus is coming to town! 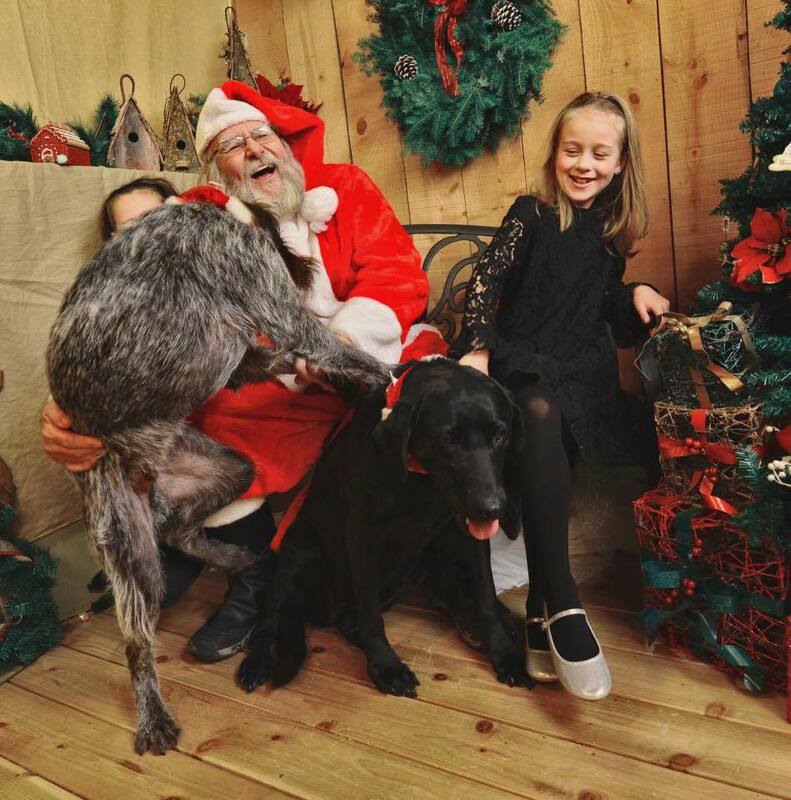 Bring your pets and your whole family to Becker Pet & Garden and The Candy Store for a visit with Santa! Saturday November 17th, 9:30-2:30. 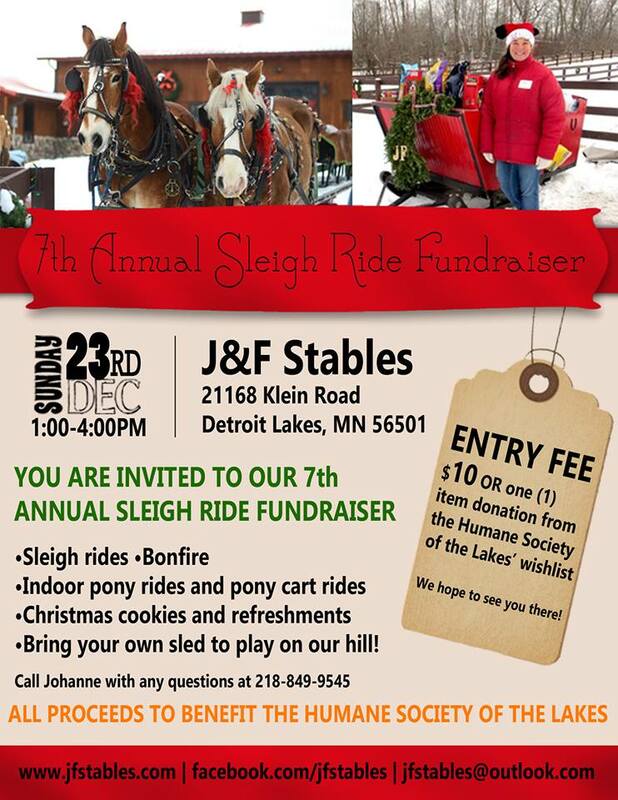 A $25 donation to the Humane Society of the Lakes includes a photo shoot with Santa and your own SD card to keep, plus a $5 Candy Store gift card, samples, and hot cider. 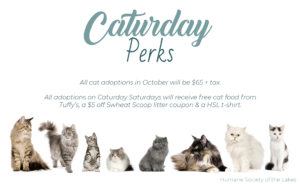 And 15% of all store purchases will be donated to the shelter! It’s the perfect way to kick off your holidays! Don’t call it a skirt! 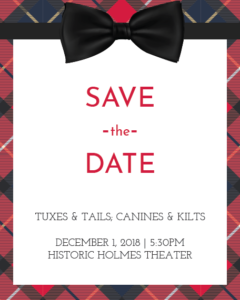 Our annual fundraising gala is going a bit Scottish with local celebrities in kilts accompanying canines down the runway! Plus we’ll have the usual tuxes and their “tails”. Silent auction starts at 5:30, followed by a gourmet dinner and dessert, live auction, games, and more! Watch our event page for tickets and details. Yer not gonna wanna miss it! All tickets purchased online by 11:59pm on 11/16/18 will be entered into a drawing for a $100 gift card to Becker Pet & Garden and The Candy Store. In-person paper tickets will go on sale 11/2 at the shelter and at Hub 41. 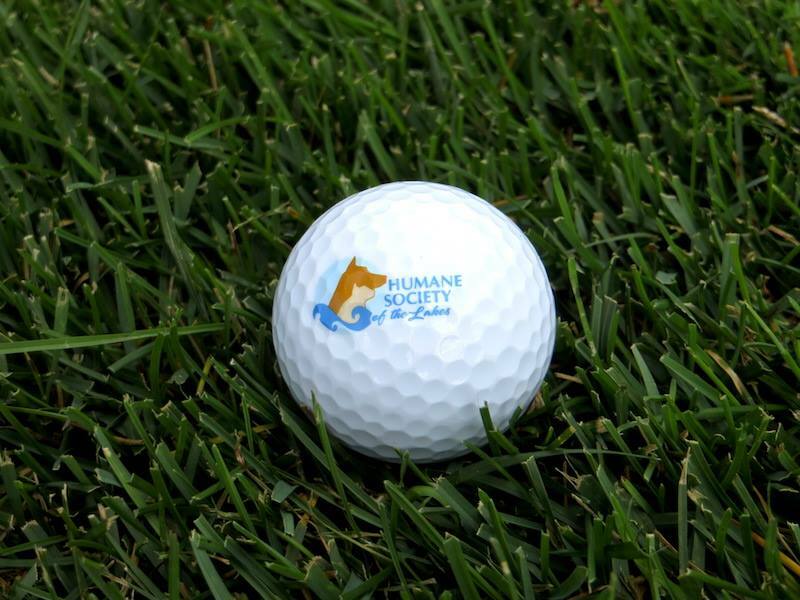 Our annual Golf Scramble is now a part of Shelterfest! Check in and cocktail hour begins at 1pm with a 2pm shotgun start. Cost is $80/person with 4-person teams. Singles and doubles are also welcome. On-course games, prizes, and tastings at the Detroit Country Club. This will be followed by live music by Tim Eggebratten & Friends from 8-11pm, bucket raffles, 50/50 raffles, and more at the Hotel Shoreham! 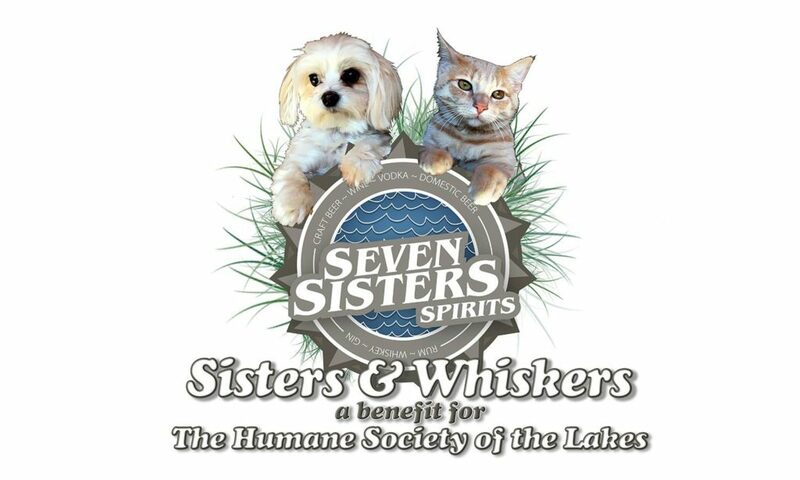 It’s the 3rd annual Sisters & Whiskers benefit, hosted by Seven Sisters Spirits Liquor Store! This free event features live music, a giant silent auction, free tastings, outdoor games for all ages, food trucks, and more! Raffle tickets just $5 a chance with $1,200 worth of cash prizes! 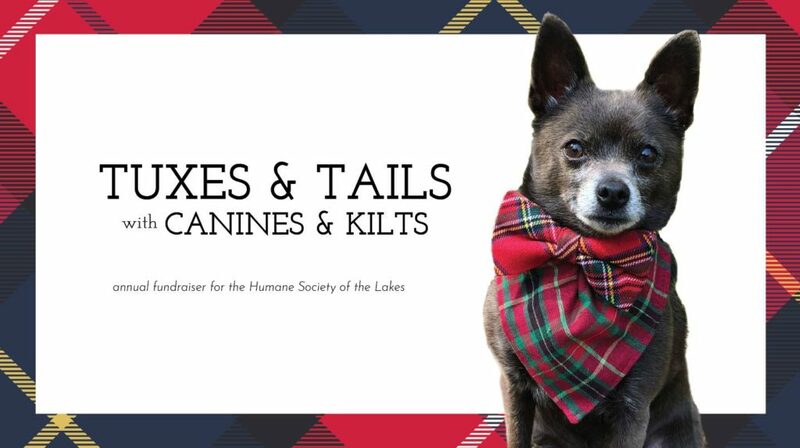 All proceeds support the Humane Society of the Lakes! Hope to see you there!